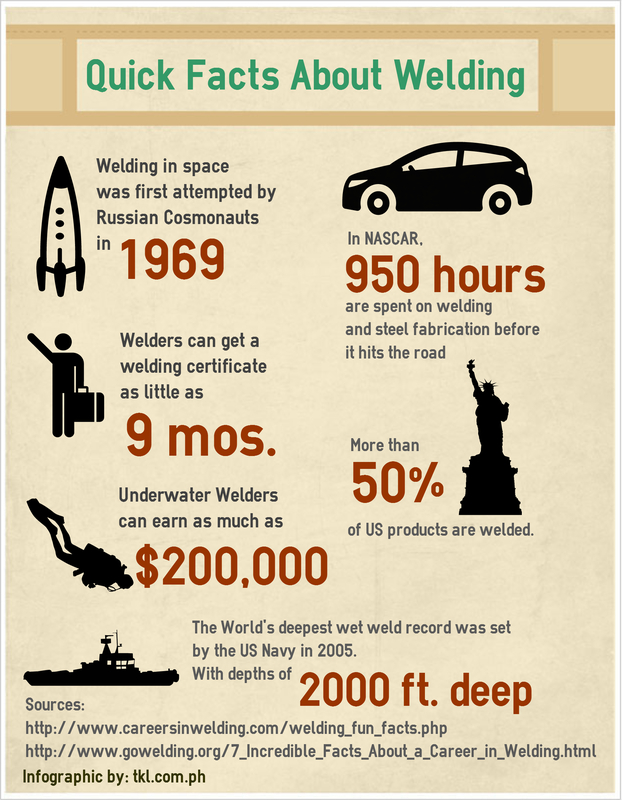 For Welding Hobbyists out there, here are some trivia about welding. Hope you like like it! This is an infographic by: TKL Hardware-a fabricator and supplier of steel in the Philippines.